Perhaps the most important metric uncovered since the inception of Health iPASS is the discovery that our clients realize a 97% collection of residual patient balances for patients that check-in through the Health iPASS kiosk. This is staggering, compared to an industry average of 67% collected overall. Market Overview: Why are medical providers struggling to collect patient revenue? 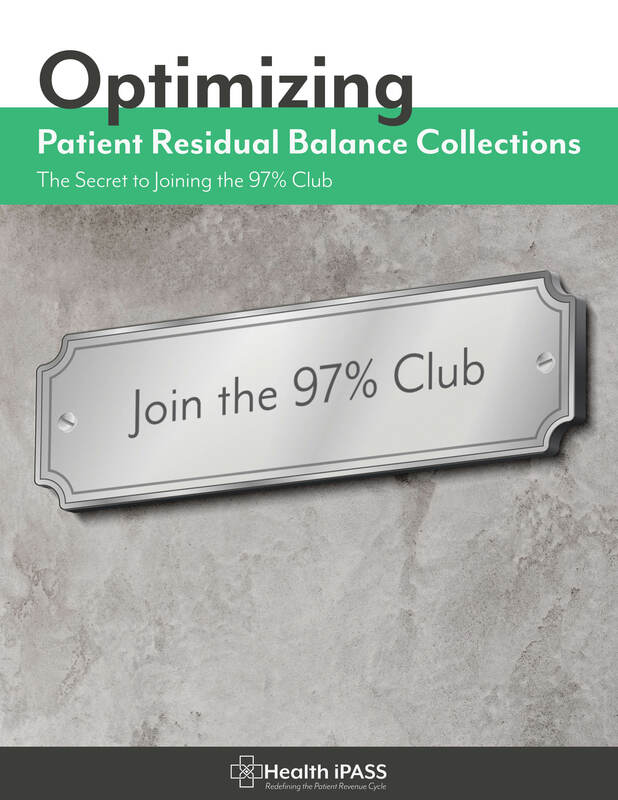 Download this white paper to discover what strategies and actions medical providers can take to achieve a 97% patient collection rate and how to "Join the 97% Club!" - submit your information on the form to the right and download a copy of this whitepaper today! Want to benchmark your current revenue cycle performance against the industry averages? Take a spin on our new cash flow calculator to learn more. Click the button below. 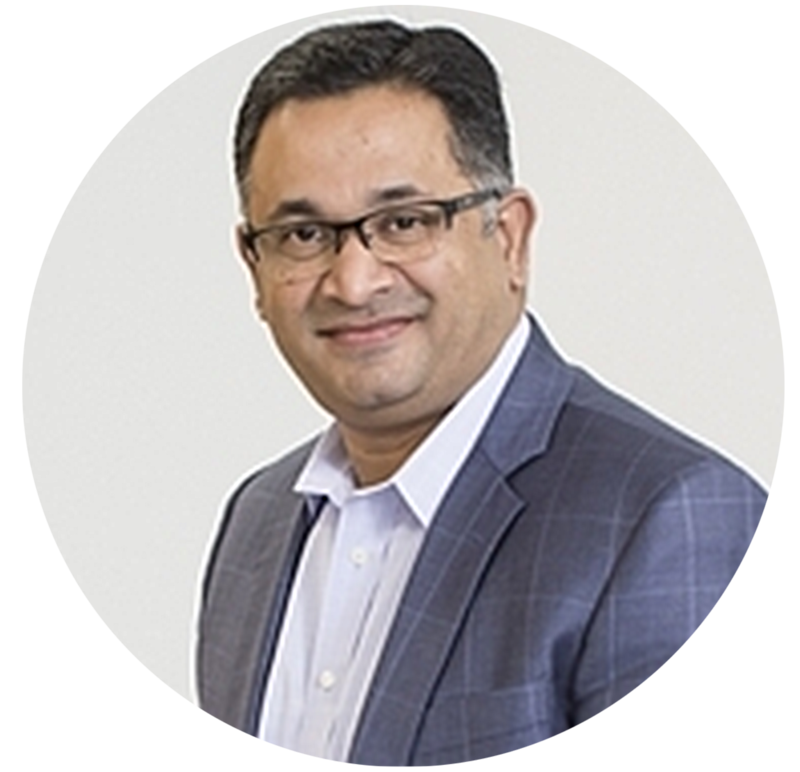 The rise of patient as a payer has created unique problems for medical providers who are not equipped with patient revenue cycle solutions that promote payment convenience, price transparency, and build patient loyalty and trust. We could not be more proud to share the good news that our clients achieve a 97% patient collection rate when patients check-in through the Health iPASS solution - far surpassing the industry average of 67% collected overall. I encourage you to read more about this and understand why Health iPASS is leading the market and redefining the patient revenue cycle by improving the patient experience from appointment to payment. We would like to show you how Health iPASS works - please consider scheduling a demo today!